Ronald Allan “Ron” Campbell passed away at Queen Victoria Hospital, Revelstoke on Wednesday, March 13 th , 2019 at the age of 82 years. 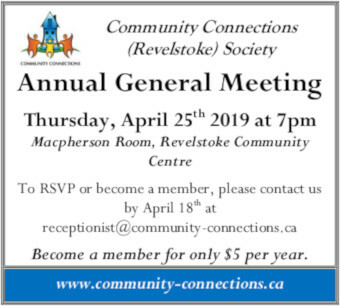 A Celebration of Life Service will be held at the Revelstoke United Church on Friday afternoon, March 29 th , 2019 at 1:00 p.m. with Reverend David Cooke officiating. Interment of Ron’s cremated remains will follow in the family plot of Mountain View Cemetery, Revelstoke. In lieu of flowers, memorial contributions may be made to the Revelstoke Humane Society, P.O. Box 340, Revelstoke, B.C. V0E 2S0, in memory of Ron. Stonewall, Manitoba; sister-in-law Marg Olson of Golden; sister-in-law Jean Robertson of Kelowna; as well as numerous nieces and nephews.